Don't you just love to sit back, relax and watch a good movie or series on Valentine's Day? 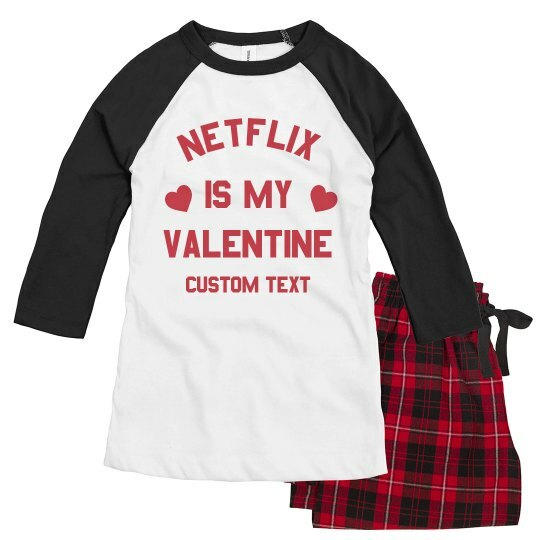 Cozy up with Netflix and enjoy the night with movies that will tickle your fancy by wearing this custom pajama set! Who needs to look for a Valentine when you already have it all in Netflix!